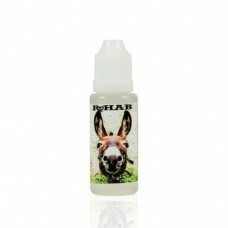 Chocolate-dipped strawberries with cream is what you can expect from this delectable juice. 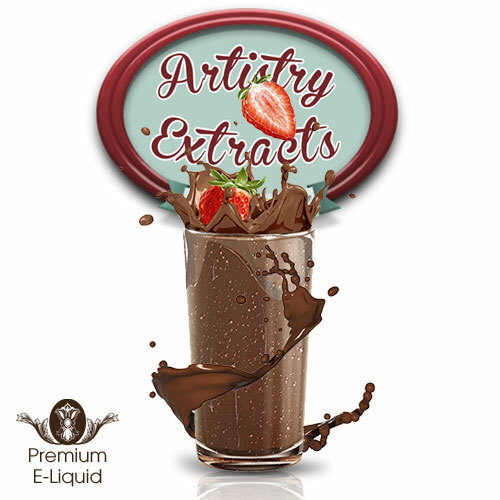 Artistry Extracts have captured the essence of fresh strawberries and combined them with gourmet milk chocolate and a touch of cream in order to craft this truly unique flavour! 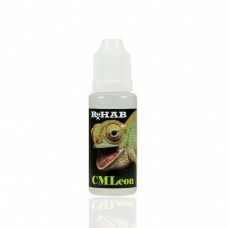 Representing one of the best flavour combinations for your taste buds, Choc-Strawberry Smoothie will give you a satisfying vape each and every time. 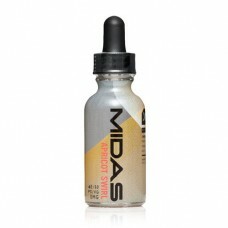 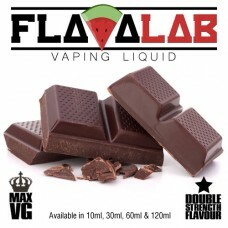 The delicious dark chocolate portion of this e-liquid provides a rich base, while the fresh strawberries add a perfect sweetness and the velvety smooth cream finishes this flavour off with a creamy buzz.